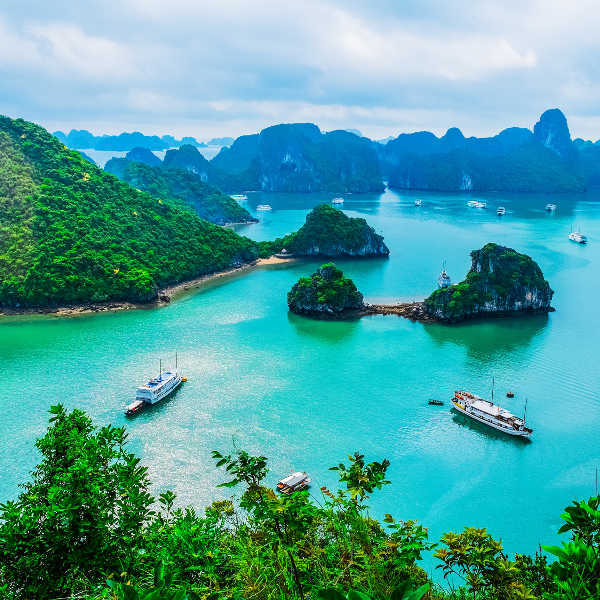 Vietnam has such a complex weather structure, it is impossible to narrow down one particular season as the ideal time to visit. 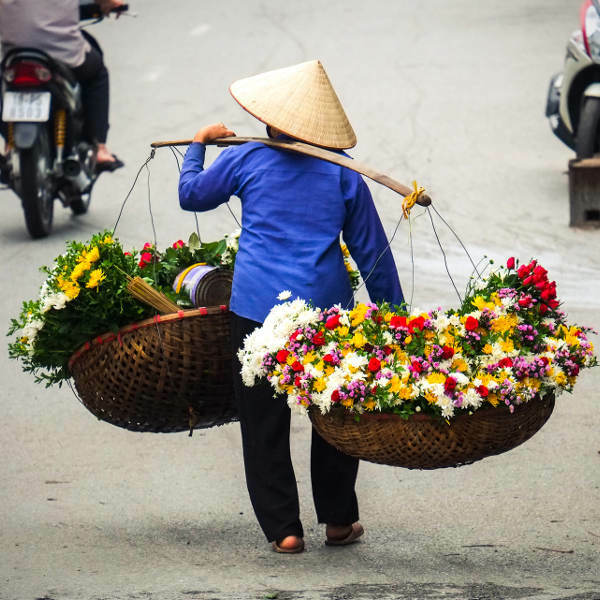 **Northern Vietnam** experiences two varied weather patterns, consisting of hot, humid summers and frosty cold winters. The best times to experience the north are in spring (March-May) and autumn (September-November) when the air is less stifling and the summer rains are at bay. Summertime (June-August) is uncomfortably hot and humid, and travel around this time is not recommended. Summer is also monsoon season and heavy downpours in low-lying areas often result in significant flooding. If you plan on visiting the picturesque rice fields in Sapa, the paddies are lusciously green during spring. The **central coast** experiences a somewhat different climate. 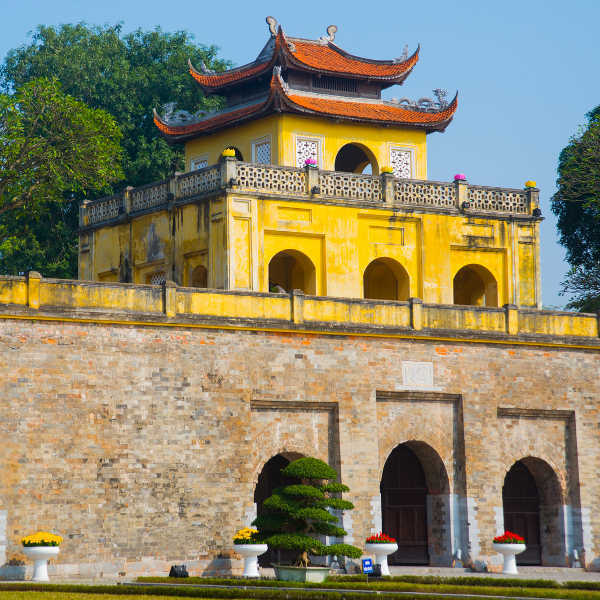 Nha Trang sees the onset of the wet season in November, while in Hue and Da Nang, the rainy season occurs between September and February. While summers are relatively hot, you’ll be able to cool off at the beautiful beaches and go scuba diving off Cham Island in Hoi An! **Southern Vietnam** has a more consistent climate. The summer rains fall between May and November, while the dry winter season runs from December to April. Be aware that the Mekong Delta often floods during monsoon season, making outdoor tours and transport rather tricky. Take note of the Lunar New Year (Têt) around February when throngs of locals flock to the south and accommodation prices surge.